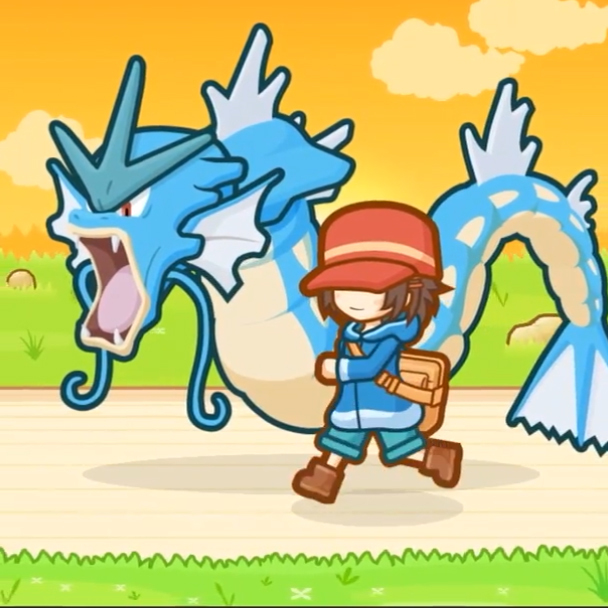 Stop fishing around and get a dragon by learning how to evolve your Magikarp into Gyarados. Pokemon Magikarp Jump is a mobile game where you will train various Magikarps to jump as high as possible and enter them into league battles to compete. As you gain experience as a trainer, you’ll be able to level up each Magikarp higher than the last, and to the surprise of a few trainers, something exciting unlocked when they leveled up their Magikarp to level 20. First, you have to break the Everstone. This is a tool used to prevent Pokemon from evolving. You can do this while in the pond, using your finger to tap on Magikarp repeatedly. You have to do this for awhile so don’t give up if it doesn’t happen immediately. Just keep tapping. Sure enough, a Gyarados will appear. Don’t be too surprised to find that your trainer is pretty disappointed. This is because once you evolve Magikarp into Gyarados, you’ll have to retire your pokemon. That being said, it’s still a neat thing to do and now you have a sweet dragon pokemon swimming around in your pond! 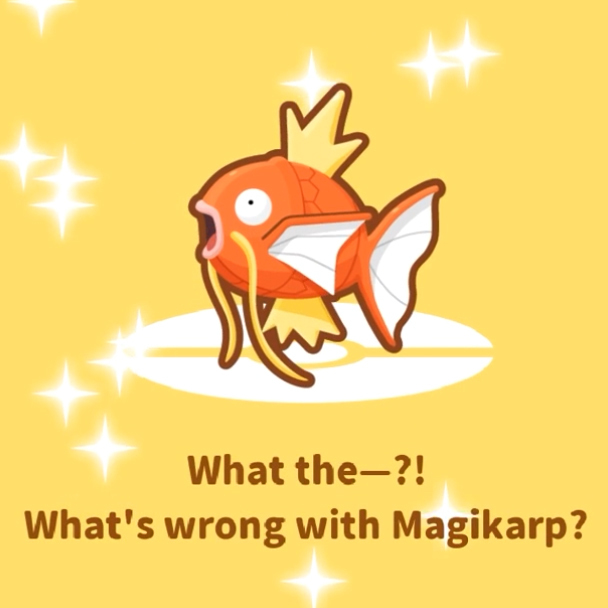 There’s a ton of more surprises to find in this game that include fishing up a Dratini, and having your Magikarp snatched up by a Pidgeotto! Don’t be afraid to test the waters and uncover more secrets in this addictive Pokemon mobile game. For more guides on Pokemon Magikarp Jump, check out our tips on how to level up and earn coins fast.